You’re already aware of the benefits that come along with implement Computerized Maintenance Management Software (CMMS). 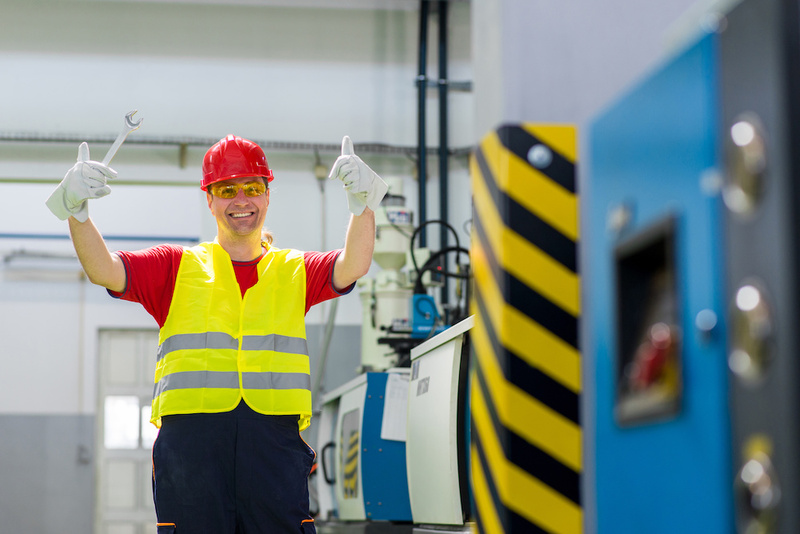 From instant work order requests to preventative maintenance, there’s no doubt CMMS will lead to improved productivity, efficiency and safety. As long as you can get your team on board. With the introduction of CMMS, you will be changing your workplace culture. A simple way to look at culture is to think of it as the set of written and unwritten guidelines employees follow. For example, before implementing CMMS, a written rule may have been “all completed work orders must be submitted by the end of the day” but the unwritten rule employees tend to follow may be “as long as it’s in by noon the next day, it's fine”. Chances are, you already have a strong culture of written and unwritten rules employees are used to; but due to its ultra-efficient capabilities, CMMS will change all that. One of the biggest benefits of implementing CMMS the ability to send, receive and complete paperless work orders. All work completed should be recorded in a work order and captured in your CMMS. If there is emergency work done, technicians should respond to the emergency and then document it in a work order immediately. This will eliminate any ambiguity surrounding whether a job requires an order and get people used to the habit of tracking their work. All of your inventory and spare parts should be labelled with the correct information. Advise your team that when anything is either removed or added to the inventory, it must be updated through your CMMS. This ensures a quick and accurate re-ordering process and prevents unnecessary expenses. Instruct employees to abide by the 400% rule at all times. This means they are accountable for documenting 100% labour, 100% materials and 100% contractor costs, 100% per cent of the time. The 400% rule will help make it clear to employees what should be recorded in your CMMS. Root cause analysis means, when an equipment failure occurs, you’re asking “what failed and why?”. While this may cause you to have to engage an employee or even a whole team of people, it will help you get to the root cause of the problem. From here, you can establish further guidelines to prevent the same issues from reoccurring down the road. In short, CMMS maintenance software will be a huge asset to your maintenance department– but only if everyone is on board. Start by implementing a few of the guiding principles suggested above and you’ll see all new improvements not just in your facility, but in your workplace culture, in no time. Interested in getting a free, live demo of how a CMMS can work for your specific facility needs? Sign up here! Check our our Work Order Software and CMMS Pricing! Maintenance Care specialized in providing an easy to use Computerized Maintenance Management Software (CMMS). Manage Work Orders, Preventive Maintenance and all of the Assets in your facility. 2019 © Maintenance Care. All rights reserved.